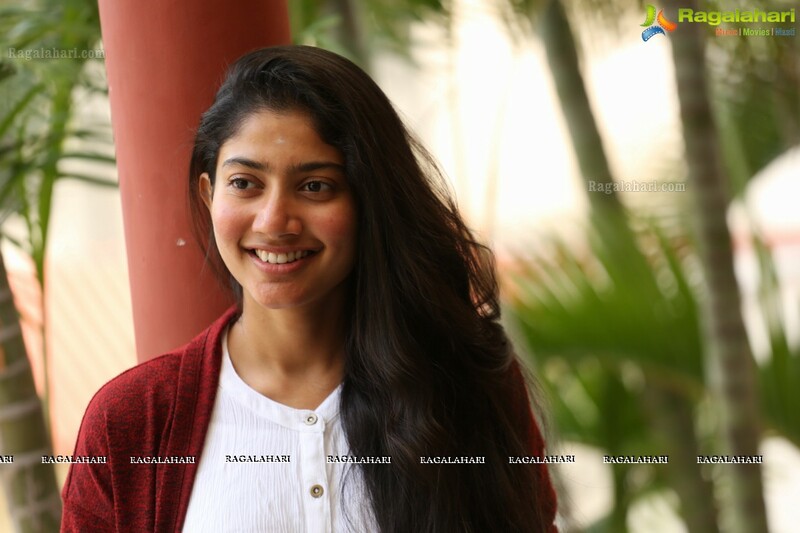 Sai Pallavi was one of the most sought after actress in Tollywood till recently. Some bad choice of films and the actress is losing her position in the cine town. The actress was lauded for her performance in films like MCA and Fidaa. Later she did Kanam and most recently Padi Padi Leche Manasu. Both the films bombed and her status in Tollywood dipped. Now not many producers are approaching her now. She has a film 'Needi Naadi Oke Katha', which will be directed by Venu Udugula. Problem here is that Rana is the leading man and he has to finish his existing films and only then this film will commence. In all probability this will happen only post summer.